Q1. Why do farmers love the fungus MYCORRHIZA ? Q2. In India where economy and value for money are often used as USPs, a small car is promoted as being ‘fittingly expensive’. Name it. Q3. Dubbed as a cross between the VODAFONE and VIDEOCON logos which co now wants a name for its new logo a la NIKE’S Swoosh ? Q4. Besides being brokers what is common to Rakesh Jhunjhunwala, Uday Kotak, Vallabh Bhansali and Manish Chokhani ? Q5. As per Niira Radia who files the highest income tax returns amongst journalists ? Q6.Who signed the first ever US patent in 1790 issued to Samuel Hopkins ? Q8. British PM wants to measure the Happiness Index of UK. Who has inspired him for the it ? Q9. Which popular personal finance TV host signs off with ‘People first, then money, then things’ ? Q10. Which term traces its origin to Willard Hotel Washington where President Ulysses Grant met people to discuss policy matters ? Q11. Which co has launched a new 3-in-1 suit fabric called HATRIC that has the best of cotton, silk and polyester ? Q12. Praful Patel is charging airlines of ‘predatory pricing’. What does it mean ? Q12. CEO of which housing finance co has been arrested in the ‘cash for loans ‘ scam ? Q13. Which city is the first to launch mobile number portability (MNP) in the country ? Q14. Which drink brand owned by Nestle is being launched in India by Coca cola ? Q15. 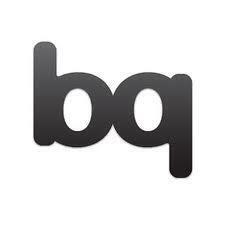 Which well known international media house has launched its first magazine in india KNOWLEDGE ? 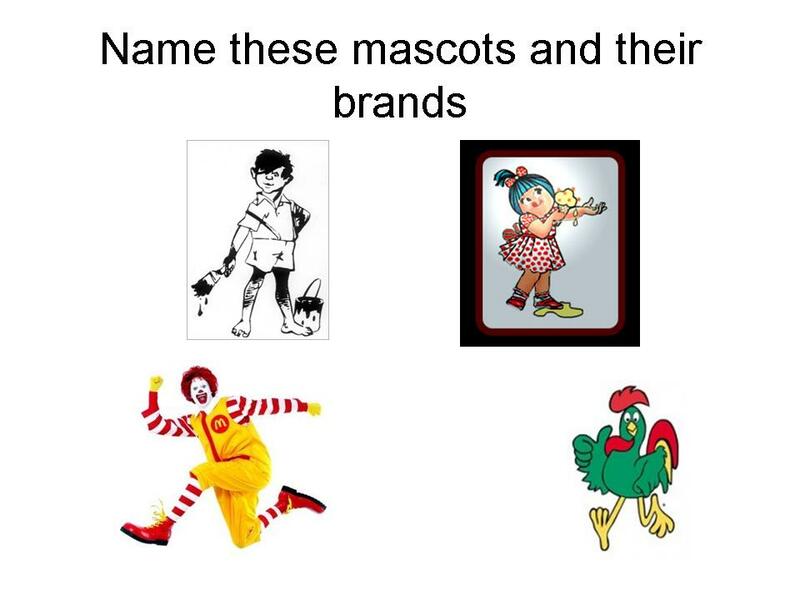 Identify these mascots and the brands they are associated with. Answers as comments.